Delicious French confections find a charming American home in Thomas Keller’s spectacular Bouchon Bakery in Yountville, California. Opening the door to Bouchon Bakery in Yountville, California, is like walking into a heavenly kingdom of decadent sweetness. 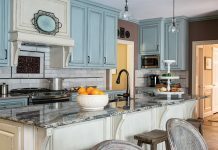 The buttery aromas of freshly baked bread, flaky croissants, creamy frosting, and fruit tarts fill the air, overwhelming the senses. Bouchon is no ordinary bakery. 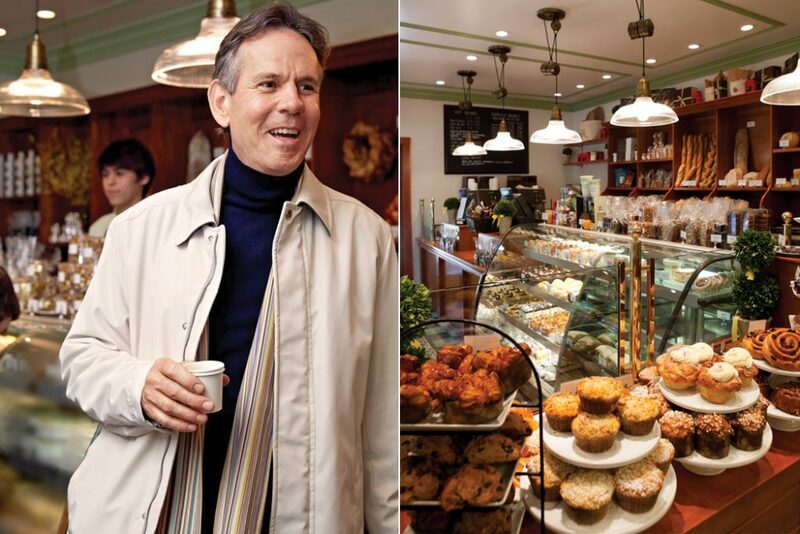 Owned by world-renowned and award-winning Chef Thomas Keller, this French bakery is the culmination of Thomas’s childhood memories, his epicurean inspirations, and his culinary expertise. 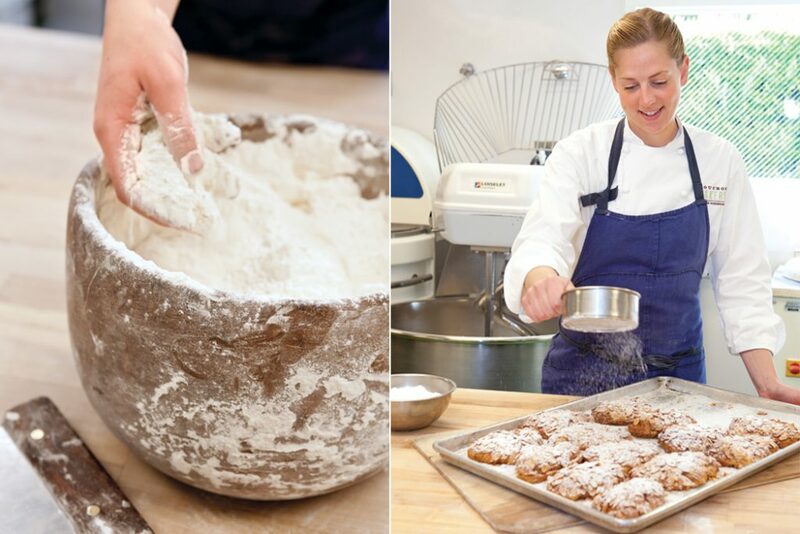 “At Bouchon, we mirror the French style of making and eating [pastries]—that is, often and with pleasure!” he explains. The bakery is just one of Thomas’s many culinary businesses, which are located in California, New York, and Nevada. At Bouchon, he relies on invaluable staff to create the mouthwatering baked goods that line the shelves and keep customers coming back for more. The selection will impress even those who lack a sweet tooth with its beautifully appealing presentation. Among the grand pastry assortment are croissants, brioche, muffins, cookies, chocolates, and the classic French macaron—a delicate, almond-flavored meringue sandwich cookie. During the holidays, patrons rush in for these exquisite marvels, perfect for serving at festive gatherings, satiating hungry college kids, or savoring as a comforting treat on busy shopping days. 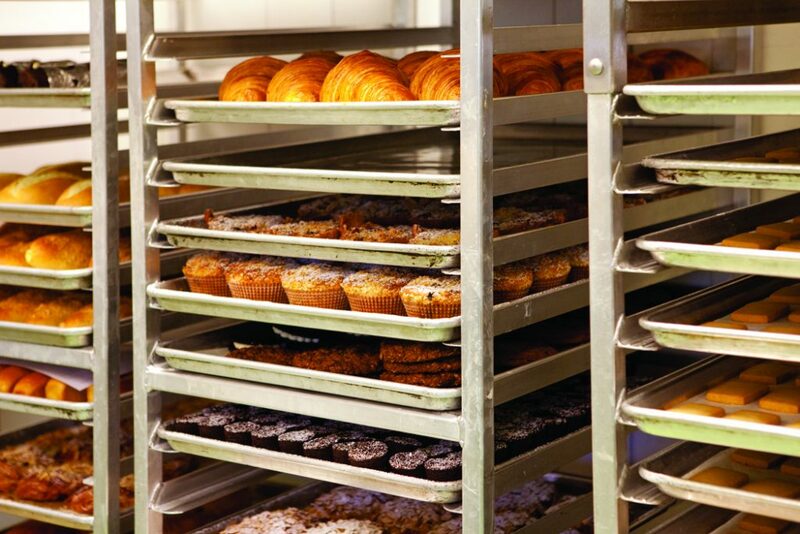 With a bakery of this caliber in the neighborhood, holiday baking becomes much simpler. Seasonal favorites include gingered macarons, holiday shortbread, and bûche de Noël—also known as Yule log cake. Customers also request fondant-covered cupcakes and stock up on authentic baguettes for their festive celebrations. Dropping by the bakery is tempting for obvious reasons. It captivates little children who stare wide-eyed into display cases, and it awakens a nostalgia for any adult who has baked cookies in a kitchen or savored a pastry fresh from the bakery. “Baking is a unifying force,” says Thomas. “A bakery is an anchor; it draws a community around it.” Bouchon completely embodies this philosophy. For those who can’t visit Bouchon in person to indulge on these delicious confections, Thomas and his Executive Pastry Chef, Sebastien Rouxel, have published a cookbook to help others create his masterpieces. 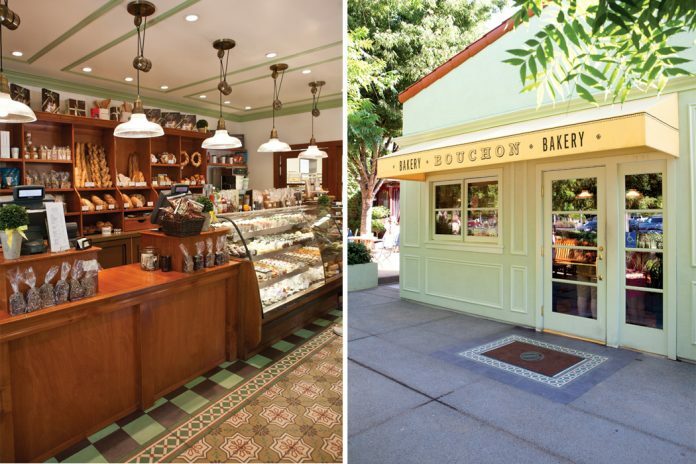 Bouchon Bakery is a joyous collection of classic French pastries and the American desserts Thomas loved growing up. A wealth of tips, insights, and recipes ranging from Pecan Sandies and Bacon Cheddar Scones to Lemon Caramels and Macarons are presented in an accessible manner that allows readers to bake world-class confections in their own home. Thomas also provides a glimpse into his personal life with charming and entertaining stories of his childhood. 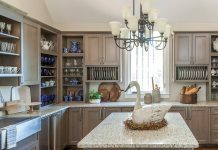 Whether an experienced baker or new to the craft, cooks of all backgrounds are sure to relish this delightful work.